Eden Prairie, MN, February 4, 2016	(Newswire.com) - DRI-STEEM Corporation (DriSteem), a leading manufacturer of humidification, evaporative cooling, and water treatment products, introduces the Ultra-sorb® Model MP, a steam dispersion panel for both pressurized and atmospheric humidification in air handling units or ducts. The innovative design of the framed Ultra-sorb MP steam dispersion panel ensures minimal space requirements, precise sizing, fast installation and reliable long-term operation. It features convenient same-side steam and condensate drain connections, reducing exposed piping for clean installation in the air handler or ductwork. 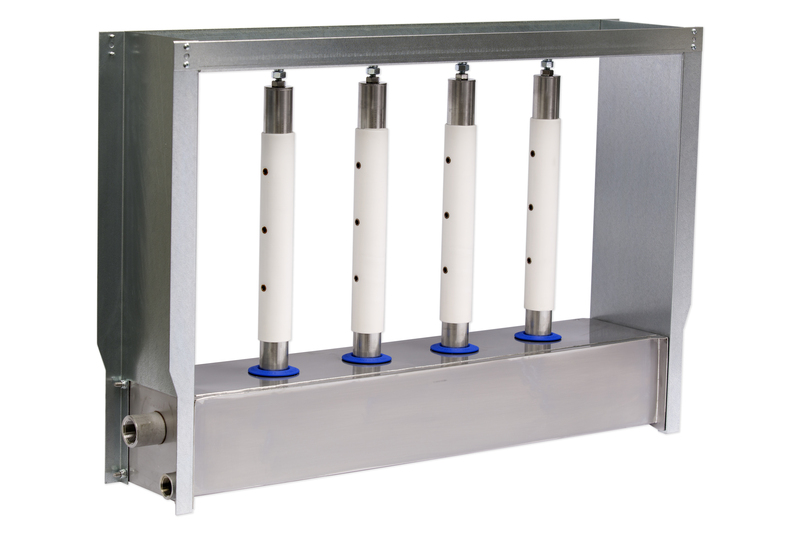 The Ultra-sorb MP is built to order in 1” increments, permitting a perfect fit to air handling unit and duct dimensions. The low-height steam header maximizes available humidification face dimensions and minimizes duct blank-off requirements, reducing duct pressure losses. “DriSteem’s Ultra-sorb steam dispersion panels have been trusted for their quality in the industry for 25 years. We are excited to add the new cost-effective Ultra-sorb MP as an ideal option for today’s systems that often require more moderate humidification capacity,” said Phil Lilja, DriSteem Product Manager. For more information about DriSteem’s Ultra-sorb Model MP, visit www.dristeem.com or call 952-949-2415.